Visiting London with children is always a grand adventure for them. On a previous visit, we had hoped to visit Shrek’s Adventure! on the South Bank utilising our Merlin Annual Passes. Especially as Piglet hadn’t been to Shrek’s Adventure! and had just discovered the films on Netflix. However, given that it was half term it was very busy and the only time slots available were for much later in the day. So sadly, we had to postpone out visit until last weekend. This time we had the foresight to prebook our tickets online (only £1 per person for MAP holders – which is great if you want a specific time). Even opting to add on a pair of Shrek ears for each of the children as they were cheaper than purchasing on the day. The adventure begins as guests will board a magical 4D flying bus with the loveable, yet mischievous Donkey. 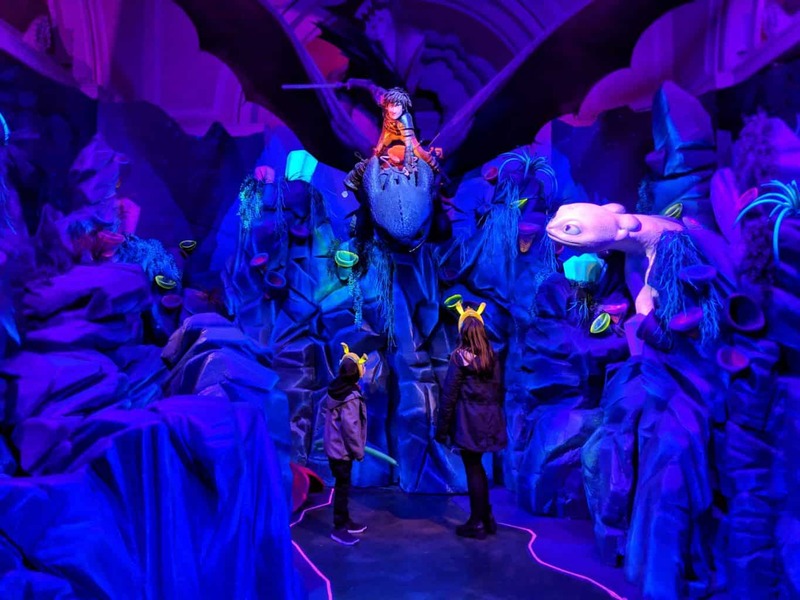 Journey through Shrek’s Swamp, then down Drury Lane and even pop by the Muffin Man’s House as guests become part of an incredible interactive escapade. Expect a Shrekcellent experience as well as the chance to meet Shrek himself. Nestled amongst the bioluminescent landscape of the Hidden World, you are immersed into your very own Viking adventure. 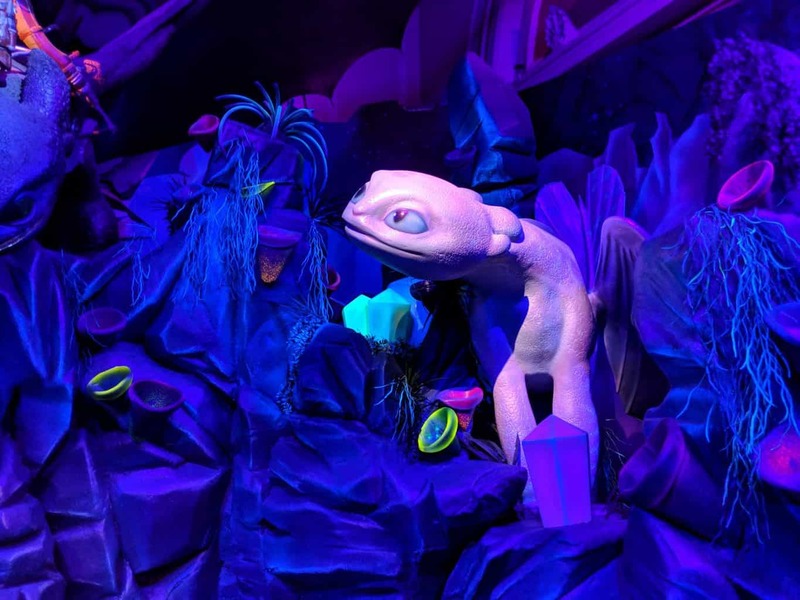 With the opportunity to meet the legendary Light Fury joined by everyone’s favourite dragon Toothless, as well as the Viking Chief of Berk, Hiccup. The Vikings of Berk are on hand to tell treacherous tales of the mysterious world and give dragon trainers in the making some taming tips for the legendary creatures (please note – that this is only during half terms and Easter holidays). How to book tickets for Shrek’s Adventure!